A British team, the GBR Youth Challenge, has been added to the roster to take the place of the previously invited French Youth Team, who now qualify directly for September’s event after gaining support from the French America’s Cup World Series entry, Energy Team. 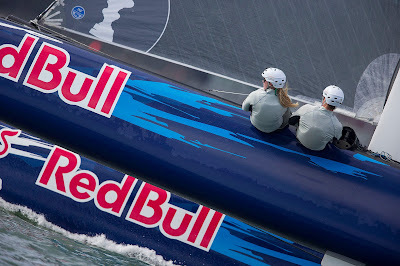 “The America’s Cup is the greatest thing you can do in sailing,” said Adam Lees, of the British team. 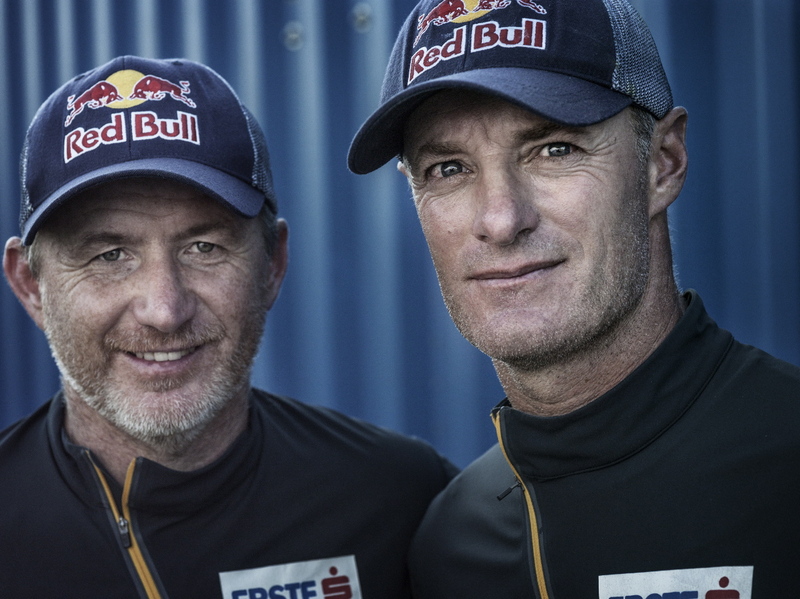 "The Red Bull Youth America’s Cup is about getting more people involved in the competition and making it more accessible to young sailors so the next generation is involved early on." ORACLE TEAM USA, the current holder of the America’s Cup, conducted its own training camp before Christmas to select which American teams it would support. 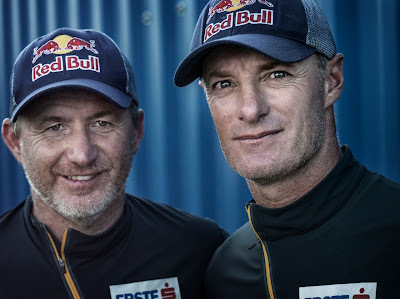 USA45 Racing (representing the USA), and American Youth Sailing Force (representing San Francisco) will both spend the coming months training for the Red Bull Youth America’s Cup under the stewardship of the American Cup defender.